Longitude Latitude KeyChain Hand St.. 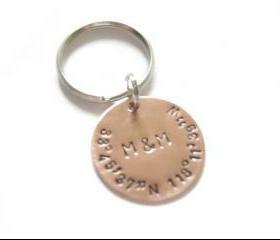 Choice of copper or brass or aluminum on Latitude Longitude Hand Stamped Keychain. Key ring will stay as stainless steel, no matter what round metal you choose. Leave me note during checkout. A personalized style KeyChain. Durably crafted in Aluminum or Copper or Brass. 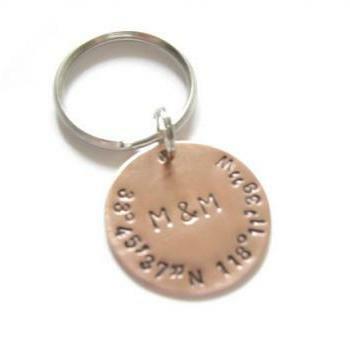 Key chain ring will stay as stainless steel, no matter what round metal you choose. This key chain features a circular metal, hand stamped with your Latitude, Longitude and three initials or three characters in the center . 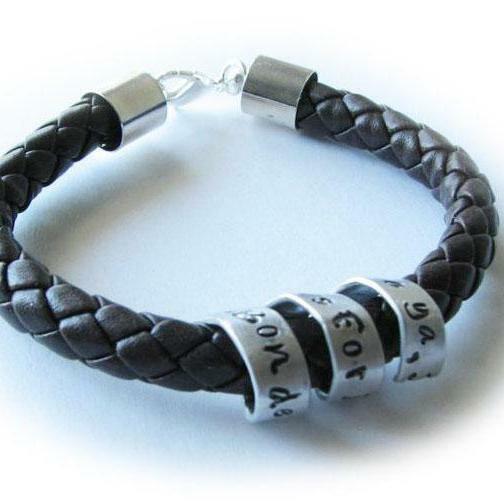 ♥ Please provide your Latitude and Longitude information and three initials. ♥ choice of Font -see above photo. 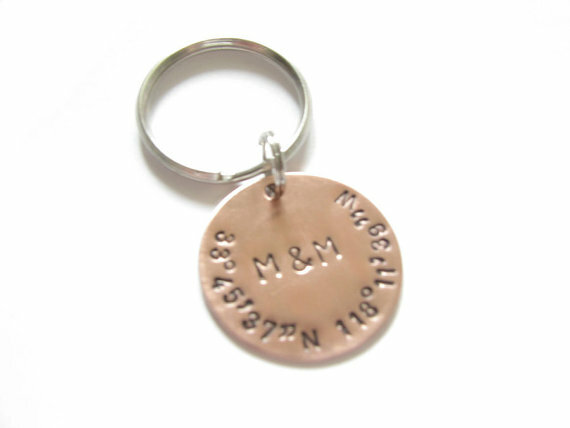 ♥ choice of metal: Aluminum or brass or copper (key ring will stay stainless steel). Measures approx. 2 inch long. Great piece of keychain for yourself or love ones. No two hand stamped item will be alike. 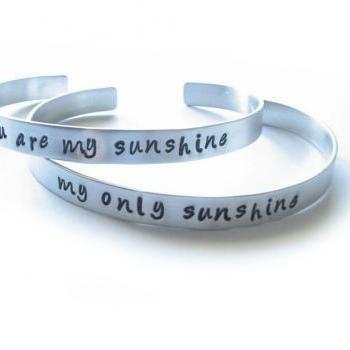 Slight variation on handcrafted Hand Stamped item(s). Item(s) will ship approximately two days after your payment. No delay on your orders! International shipping (countries other than USA) will take around 8 weeks or longer for delivery unless you pay for express mail.